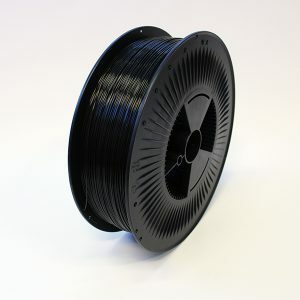 The Builder 3D printers are able to print materials like PLA, PET, PVA, PRO1, Woodfill, Bronzefill and Flexible filaments. 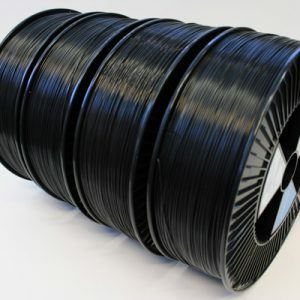 In our shop we recommend certain brands that work very well on all Builders. 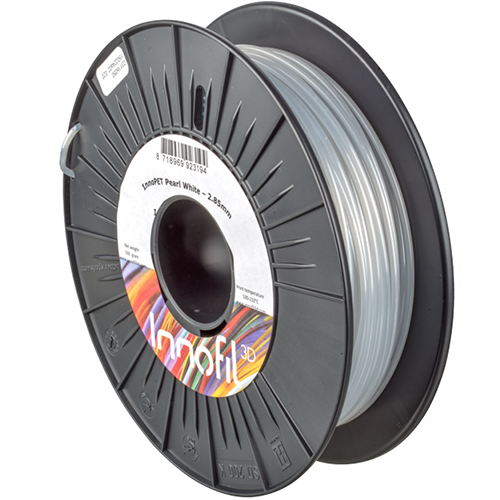 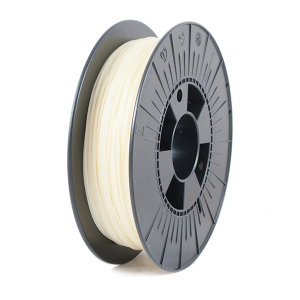 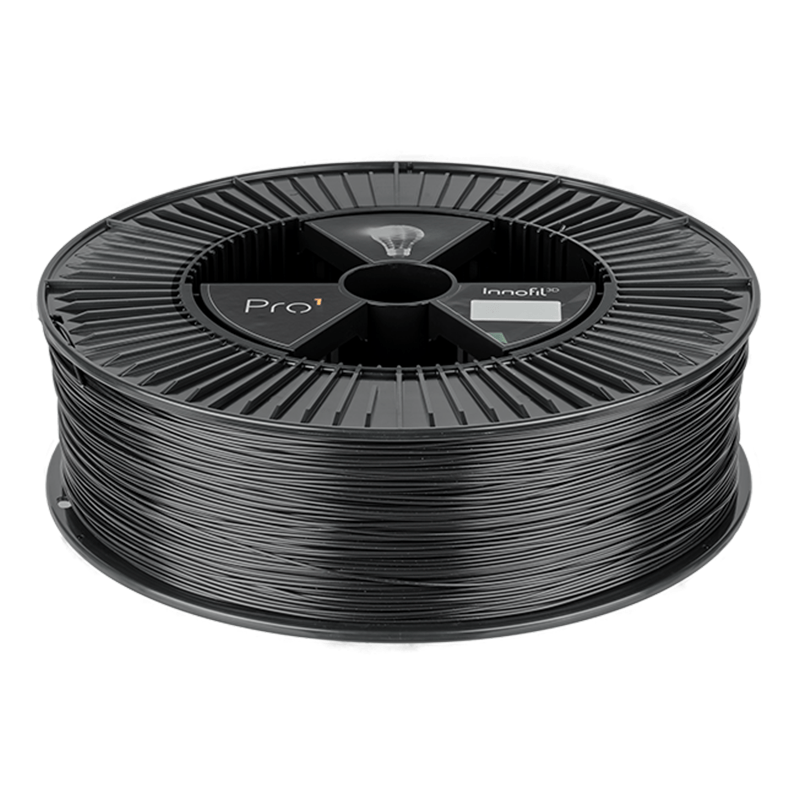 Which filament do you prefer?